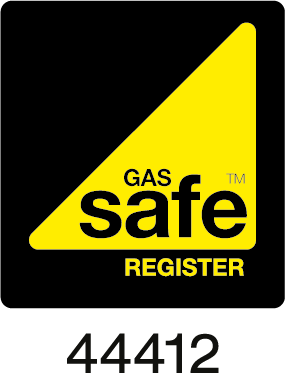 Designing, Fitting and Servicing Gas heating systems is a core service that we have been offering for more than 25 years – we have an established reputation for quality, service, and customer satisfaction. 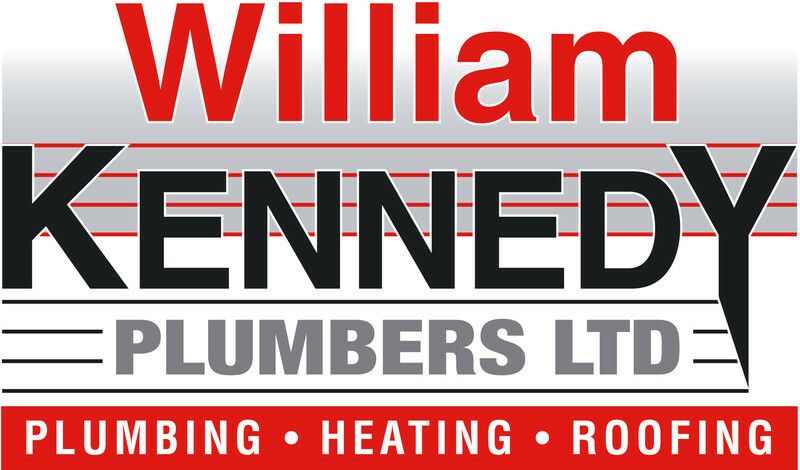 One of the keys to a good heating system is a good boiler. 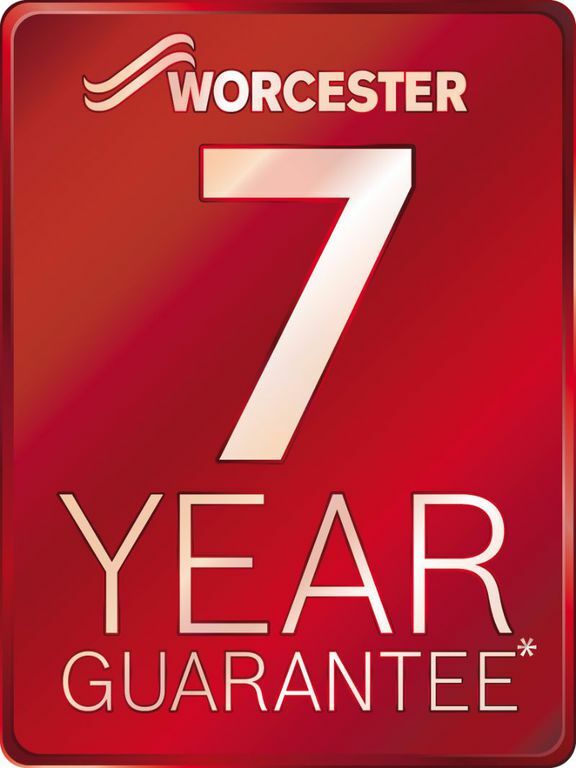 We are one of the few Gold Accredited Installers for the Worcester Bosch Group and their range of products is one which we recommend that you can trust for quality and reliability. You don’t have to take our word for it - the Greenstar Gas Range wins Which? Best Buy for 6th consecutive year!! Top-of-the-range combi boiler with a market leading output of up to 42kW. Suitable for all homes with one or two bathrooms it has hot water flow rates of 17.2 litres/min and is renowned for its ease of installation, advanced features and future-proof technology. Advanced features include the ability to range-rate the CH output to perfectly match the home's requirement. Greenstar i combi boiler is the replacement for the well-established award-winning Greenstar i Junior, which has been installed in over 1 million homes across the UK. Perfect for small to medium sized homes with one bathroom, the boilers' new features have been designed based on installer feedback. These boilers now include increased outputs, higher hot water flow rates of up to 12.3 litres/min, a user friendly control panel and a larger condensate siphon that eliminates the risk of condensate freezing. Greenstar Si Compact combi boiler is suitable for small to medium sized homes with one bathroom..With hot water flow rates of up to 12.3 litres/min, the Greenstar Si has a host of design features for ease of installation, use and servicing and can also fit within a standard kitchen cupboard. Greenstar CDi Classic combi is the top-of-the-range combi boiler with a market leading output of up to 42kW. Suitable for all homes with one or two bathrooms, and hot water flow rates of 17.2 litres/min, this boiler is renowned for its ease of installation, advanced features and future-proof technology. Advanced features include the ability to range-rate the CH output to perfectly match the home's requirement. Greenstar CDi Compact combi is the newest addition to the top-of-the-range CDi boiler series with DHW flow rates up to 14.7 l/min. Suitable for small, medium and large-sized homes with one or two bathrooms, this boiler can be installed in a standard kitchen cupboard. New performance-enhancing features include an LCD display control panel and key components positioned to provide easy access. Greenstar Highflow CDi combi is a well-established floor-standing combi boiler that is renowned for their industry-leading DHW flow rates of up to 25 litres/min. Greenstar i System is the most popular wall-mounted system boiler with outputs up to 24kW. Suitable for a wide range of homes, this boiler comes with a steel wall-mounting jig that not only allows pipes to go behind the boiler but also the ability to pre-pipe all of the pipework before the boiler is placed on the wall. The appliance can be used with a range of high efficiency Greenstore cylinders. Greenstar i System is part of the latest generation of smaller and lighter boilers with outputs of 27kW and 30kW. This boiler, which can be fitted in a standard kitchen cupboard comes with a steel wall-mounting jig that not only allows pipes to go behind the boiler but also the ability to pre-pipe all of the pipework before the boiler is placed on the wall.The appliance can be used with a range of high efficiency Greenstore cylinders. Greenstar CDi Classic System is a top-of-the-range system boiler with outputs up to 34kW. Suitable for larger homes typically with more than three bedrooms, this boiler comes with a steel wall-mounting jig that not only allows pipes to go behind the boiler but also the ability to pre-pipe all of the pipework before the boiler is placed on the wall. The GB162 boiler is perfect for both large domestic and commercial applications. This boiler has outputs of 50, 65, 80 and 100kW, with the ability to cascade up to 800kW as part of a multi-boiler 'cascade' system. Its compact dimensions make it especially suitable for installations where space is restricted - for larger heat demands the GB162 can be easily combined in any combination of 2 to 8 boilers either in-line or back-to-back, using the Bosch cascade kits. The Greenstar Ri is a compact regular boiler with outputs up to 24kW. Suitable for small and medium-sized homes, this boiler can be installed in a standard kitchen cupboard. The appliance can be used with a range of high efficiency Greenstore cylinders. Our Greenstar Ri is part of a new generation of compact regular boilers with outputs of 27 & 30kW. Suitable for medium and large-sized homes, this boiler can be installed in a standard kitchen cupboard. 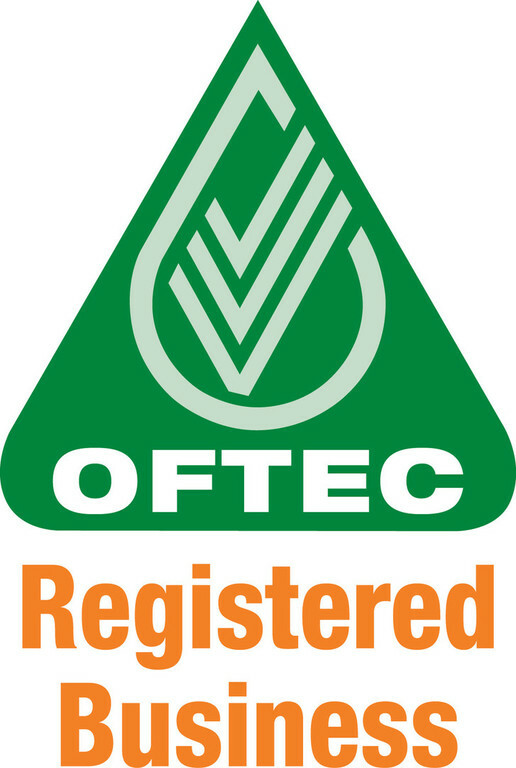 The appliance can be used with a range of high efficiency Greenstore cylinders. By using the optional Greenstar Wiring Centre, this boiler can be used with a wider choice of controls. Greenstar CDi Classic Regular is a top-performing regular boiler with outputs up to 40kW. Suitable for larger homes typically with more than three bedrooms, this boiler comes with a steel wall-mounting jig that not only allows pipes to go behind the boiler but also the ability to pre-pipe all of the pipework before the boiler is placed on the wall. Greenstar FS CDi Regular is a floor standing boiler with outputs up to 40kW. The Greenstore range of hot water cylinders by Worcester Bosch perfectly complements the Greenstar system of regular boilers. You can choose from two types of cylinder. A cylinder which allows you to add solar water heating to your system. With a 25 year guarantee, Greenstore Worcester Bosch cylinders are manufactured by Bosch ensuring the highest quality. They are made with 100% recyclable components helping you to protect the environment. Greenstore unvented cylinders from Worcester Bosch offer significant performance improvements over traditional cylinders. Significant energy savings over traditional cylinders.